A member of Penn’s first class of medical school graduates, John Lawrence was born in Monmouth county, New Jersey, in 1747. He was the son of John Lawrence, a prosperous surveyor, and Mary Hartshorne. Lawrence received his A.B. in 1764 from the College of New Jersey (now Princeton University), before coming to Philadelphia for his medical education. Until the Revolution, he practiced medicine in New Jersey’s Middlesex county. 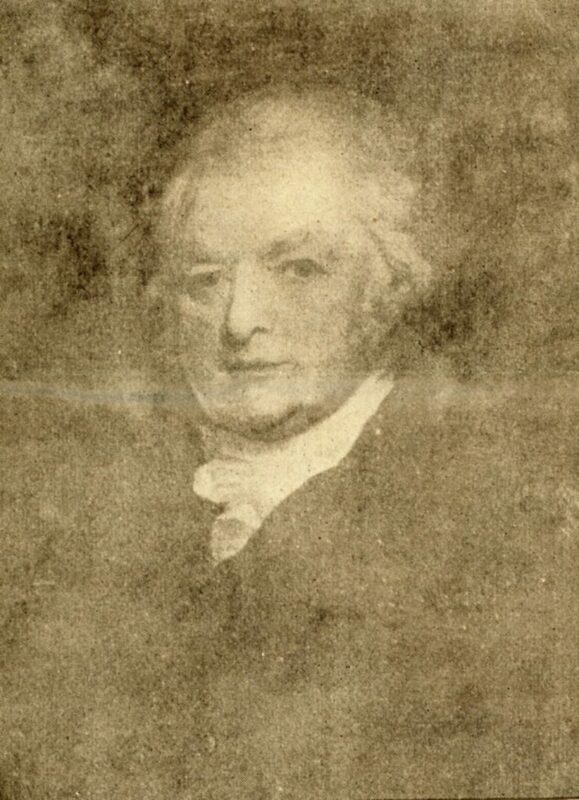 During the American Revolution both John Lawrences, father and son, were Loyalists. In July 1776 Dr. Lawrence was arrested by order of George Washington and sent to Elizabethtown before being released on parole. After his examination by the Council of Safety in 1777, he moved to New York. John Lawrence was named as a trustee of the College and Academy of Philadelphia in 1765, serving as its treasurer in 1770 and 1771. Not surprisingly given his Loyalist views, Lawrence was not named as trustee of the University of the State of Pennsylvania when it was chartered by the new state of Pennsylvania in 1779. When the College of Philadelphia and the University of the State of Pennsylvania were merged in 1791 as the University of Pennsylvania, Lawrence did not continue as a trustee. Lawrence died, unmarried, in Trenton in 1830.